This is my new castle as you can see I have already started to remodel it...hehehe! You are so cute pal. I love fyour new castle - it looks like great fun. Sorry you have been having spam problems. Some people are so rude. that's a lovely castle speedy! Speedy you are soooo cute! Aw Speedy! That is awesome you got a new castle to remodel :) That should keep you busy for a while..
You know....sometimes you just got to work on things to make it like you want! What an awesome castle Speedy. Happy New Year. Speedy your castle is simply glorious!!!! Good job Speedy ;-) Keep at it! 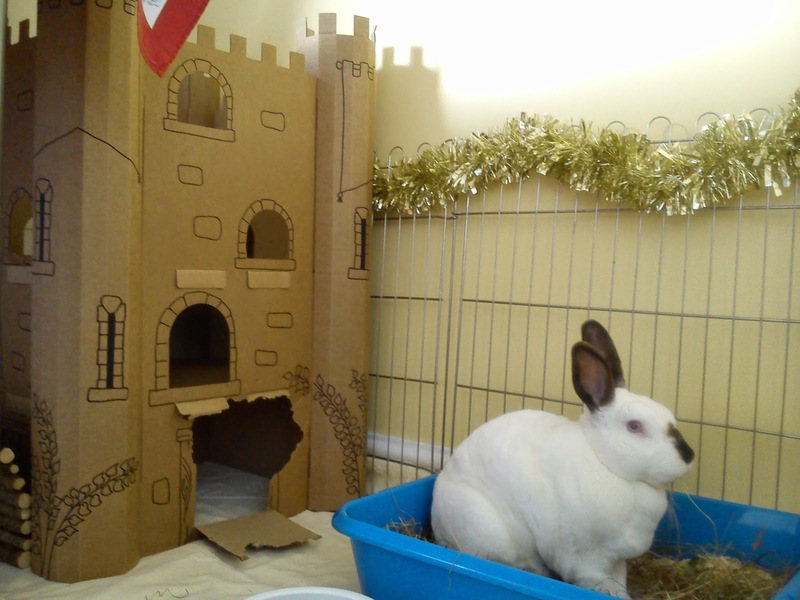 Speedy, I LOVE your new castle! I think you are making it look even better! I'll send you some coal. Lovely castle Speedy! You should have your own show!! WOW!! Your like royalty Speedy! King Speedy. And what is a castle if not to remodel? Wow! Your very own castle! OMB!! That is incredible. You did the renovation? I thought the KoolAid guy had busted through your wall! OMR...that is a wonderful new castle Speedy!! As you know Speedy, a castle is a big responsibility . . . maintenace and constant upkeep. Please ask that clever Mum and Dad of yours for some help. I don't want you to get behind in your play time, eating time, sleeping time, magic closet time, etc., etc. Happy New Year to you and yours! Oh KING SPEEDY! You are like your auntie Anita...always remodeling! And you have the tools to knock down the walls....your teeth! Love to see you frolicking around like a good little king. Sending you wishes for a splendid new year; the countdown is on Your Majesty! That is good remodelling of your lovely new castle Speedy. What a wonderful new castle. I think you have the right idea in making the door a little wider. Your castle is great Speedy! Great remodel job! Everyone needs to put their own touch on things!